Home > Customer Reviews > What a great experience!! 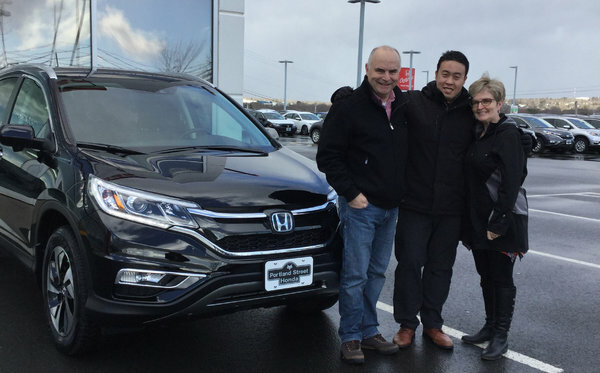 What a great experience we had with Jan Shane Torres when choosing our new Honda CR-V! He explained very clearly the many features of the vehicle and he was very patient with all of our questions. I would absolutely recommend Portland Street Honda and in particular Jan Shane Torres as a salesperson, and we are super happy with our choice!! !